1.Low brain functionality – Sometimes when we accept to requite for a heavy meal and we had it by avoiding another altogether. At that time our body weakens even if we skip one meal and our brain can’t function properly and we tend to lose our complete focus. The brain runs on glucose mainly, hence, we can’t think clearly because of our low blood sugar level .It worsens in case f we have made it a regular habit of skipping our meal. 2. Mood swings and Hassle – Mood swings and irritable attitude is very common these days in human being . Because of low blood sugar level in our body, we get easily annoyed. The symptoms worsen if we make it a habit. We are spending our life more stressful and face trouble in taking small small decision.Skipping meals regularly can make us weak and fatigue . So when we you feel irritate or having mood swing try to eat something your favorite food which will redirect your mind. 3. Higher chances of eating too much – Starving or Fasting increases the chances of overeating. 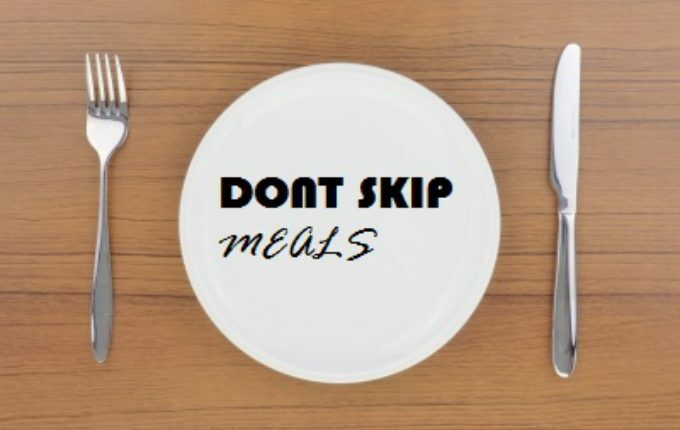 Sometime we skip our food as a compensatory but we are not aware that it can harm us in another possibility later.Most of the times you are likely to end up eating junk food and make up for the skipped meal. It’s best to eat proper nutritious meals than filling up on junk food. 4. 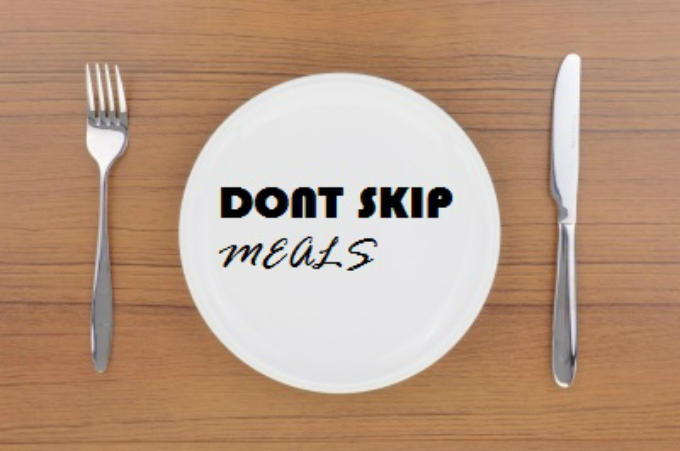 Getting overweight – There are high chances of gaining weight if we skip our meal daily. We tend to overeat usually when our body feels deprived and gives us hunger signal. If we restrict ourself too much then it interferes with our body metabolism. Our body goes into a survival mode and starts storing everything which we consume as a fat. In this way whatever we eat it adds to our waistline and does not do much good.